Quite simply, people who are highly accomplished are paragons of perseverance with an enduring passion. They are resilient, hardworking and have direction. 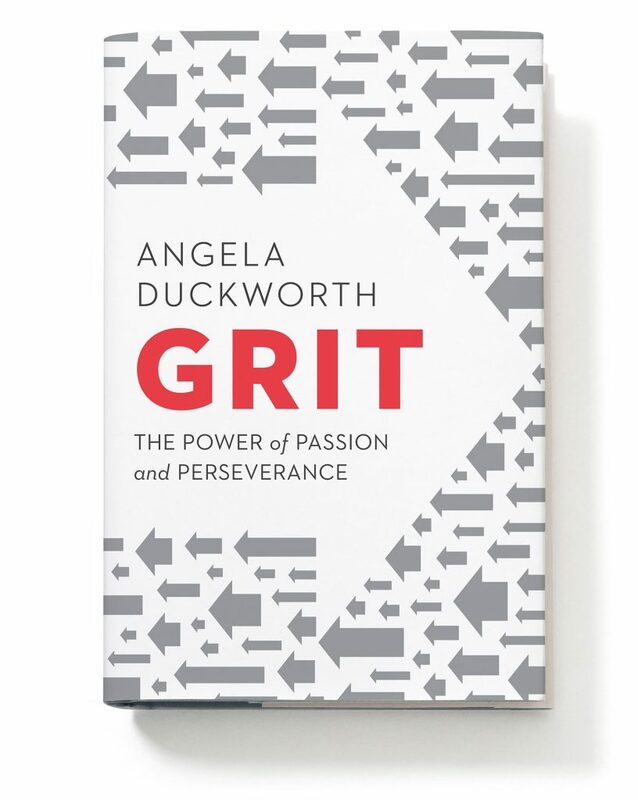 She developed the Grit Scale to predict performance. Interestingly, grit is a better indicator of ultimate success than natural aptitude. As she says in conclusion: “If . . . you define genius as working toward excellence, ceaselessly, with every element of your being . . .“ then in fact you are a genius. Liz’s creative outlet is writing – and gardening. She’s dabbled in fabric arts and done a few oils, and even did some rock painting for “Flood the Streets with Art” last November. She’s a voracious consumer of content and enjoys the mental gymnastics of playing with ideas.